Nigel Petri is one hell of a fabricator. He custom built this drift druck with money from his pocket and out of his own garage. What's nice is that he has been keeping every one updated on progress throughout this strenuous build. 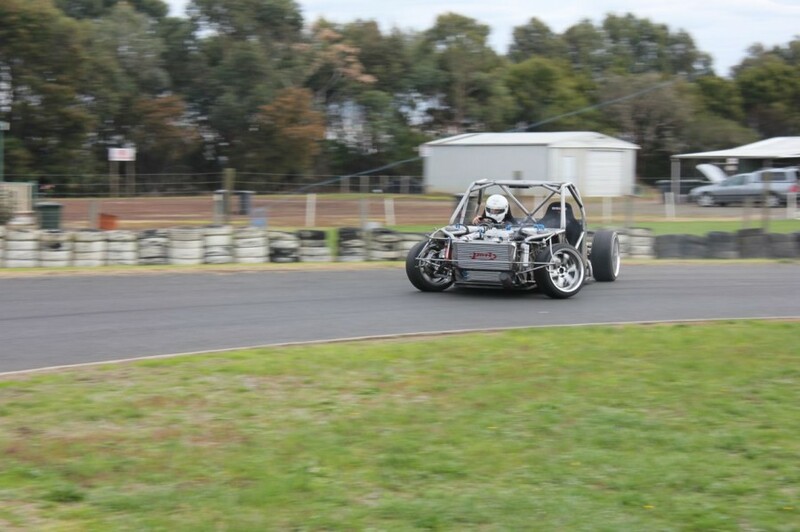 Finally he was able to drive it, and give it a shakedown. Check it out HERE.